Hey friends. 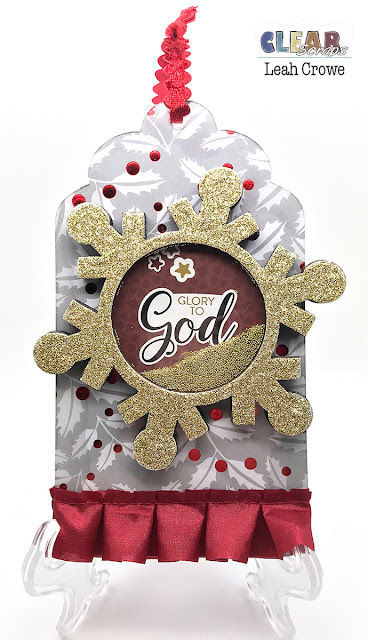 Today I am up on the Clear Scraps blog with this cute Snowflake Shaker Tag, which I may just hang on my Christmas Tree this year. 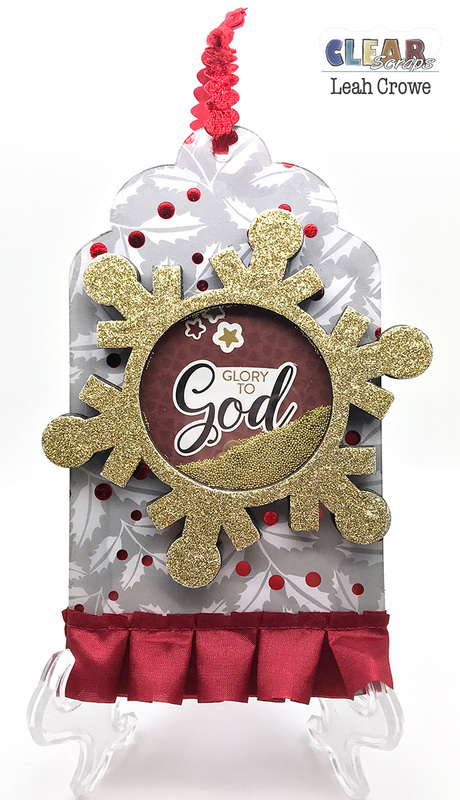 I have step outs on how I created this over on the CS blog linked above.